Not in Heaven is a Third-Person surreal adventure horror game, in which you will…. 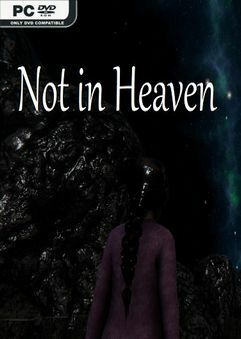 Not in Heaven is a Third-Person surreal adventure horror game, in which you will play as Emily, an eight year old girl. After her mother’s death, Emily’s father had to raise her by himself. One day Emily wakes up in a hospital room, the last thing she remembers is going on a road trip with her dad.